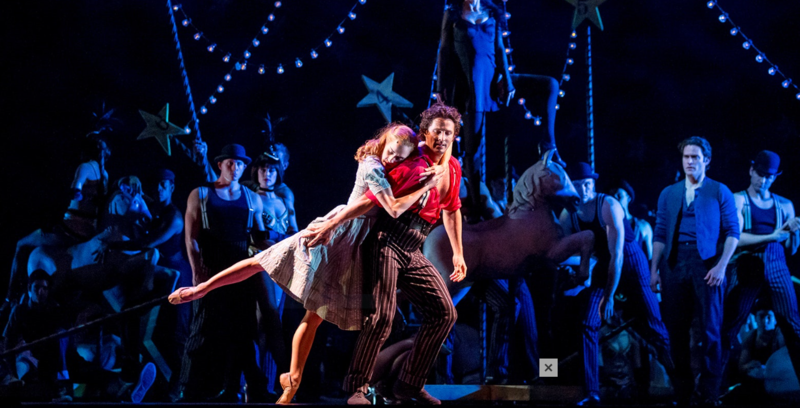 Now, come the Drama Desk Award nominations! Fast on the heels of the Outer Critics Circle Nominations, it’s so hard to keep up! The difference between the two is that the Drama Desk nominators as unbelievable as it sounds see (and nominate) EVERYTHING! From Broadway to Off Broadway to Off-Off Broadway! And even this year in Brooklyn! 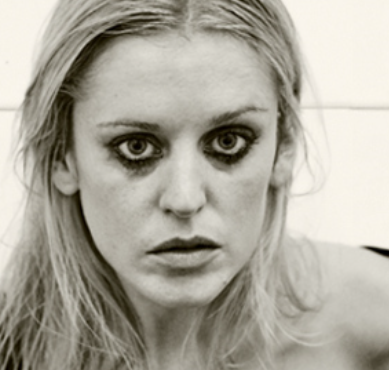 Maureen Gough, the young British actress, who made her debut this year at St. Ann’s Warehouse, in Dumbo, in Brooklyn, is nominated for Outstanding (Best) Performance by an Actress for “People, Places and Things” . Which is why the Drama Desk are considered the most prestigious award, because all contenders on all New York platforms are considered equally. Here’s a complete list of the nominees. Spring must finally be here as this season’s theater awards-giving organizations begin to announce their nominations for the Best of the Season. First up, the Outer Critics Circle with “SpongeBob Squarepants,”the musical based on the cartoon. Here below is the complete list ~ Note: That “The Band’s Visit” was Off Broadway last year and was eligible then, but not again this season. “The Band’s Visit” is now on Broadway. Previously, last season it was at the Atlantic. 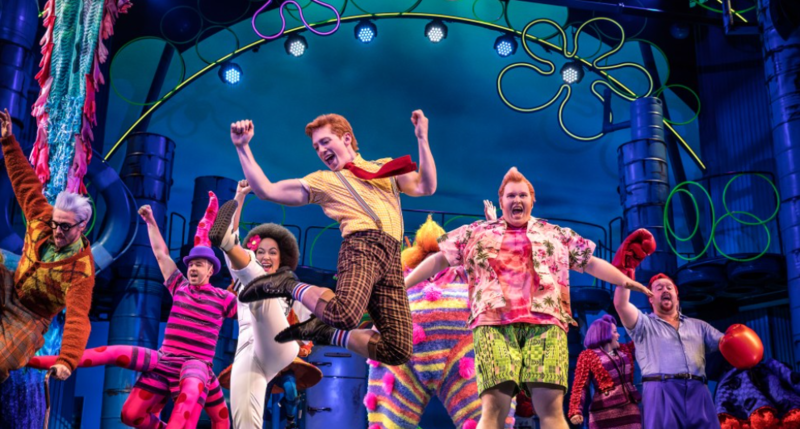 SpongeBob SquarePants – 11; Harry Potter and the Cursed Child – 10; My Fair Lady –9; Mean Girls – 8; Desperate Measures – 7; Angels in America – 6; Carousel – 6; Once On This Island – 6; Three Tall Women – 5; Cost of Living – 4; Frozen – 4; Prince of Broadway – 4; Farinelli and the King- 3; In the Body of the World- 3; Mlima’s Tale – 3; Miss You Like Hell – 3; Travesties – 3. It’s Caitlin Burke’s Gilbert & Sullivan B’day on “The Stephen Holt”!! I host an impromptu surprise birthday party for the lovely and talented mezzo-soprano Caitlin Burke. Ms. Burke has played in eleven of the grand character women’s roles with NYGASP, New York’s Gilbert and Sullivan Players, including “Patience” and their current offering, the little-seen “Ruddigore” currently opening this weekend at Hunter College’s Danny & Sylvia Kaye Playhouse, 695 Park Avenue. The indefatigable Ms. Burke has also just returned from a two-year tour of “The Sound of Music” playing the Mother Abbess, under Jack O’Brien’s direction, and has founded her own theater company “The House of Murgatroyd” which will be making its New York debut next season, after successfully playing in England.